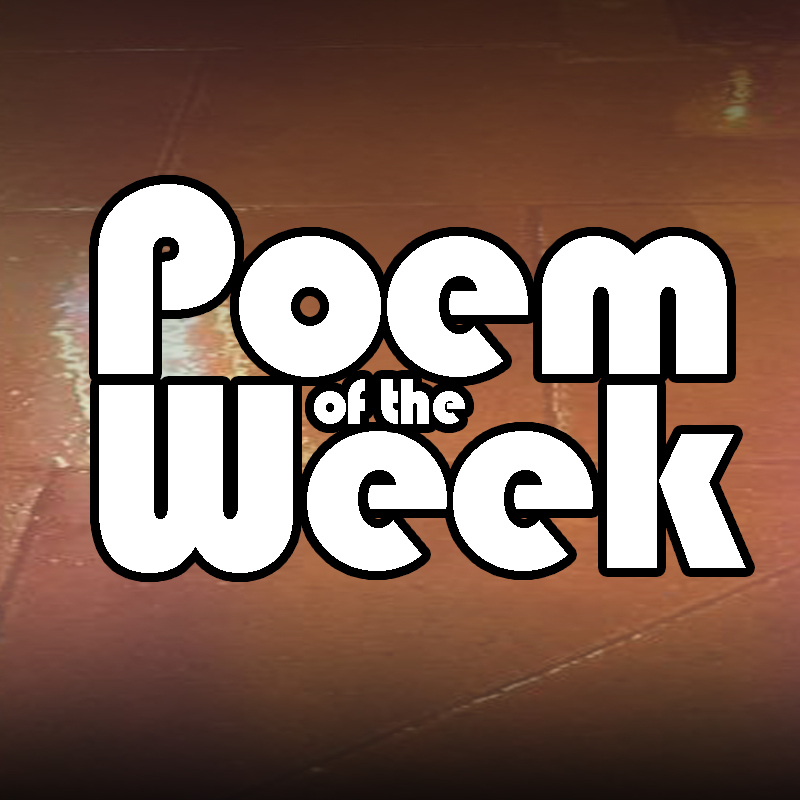 Poem of the week is produced and presented by Morgan O’Reilly and Near FM. 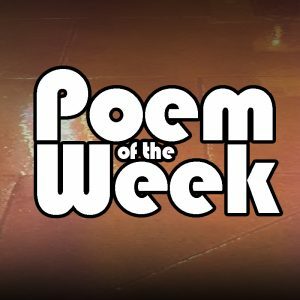 Poem of the Week is made with the support of the Broadcasting Authority of Ireland with the television licence fee. 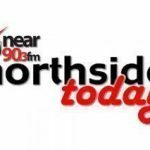 Thanks to Dublin City Council for their promotional support towards the project.